The truth is an email is a powerful tool in the world of marketing. 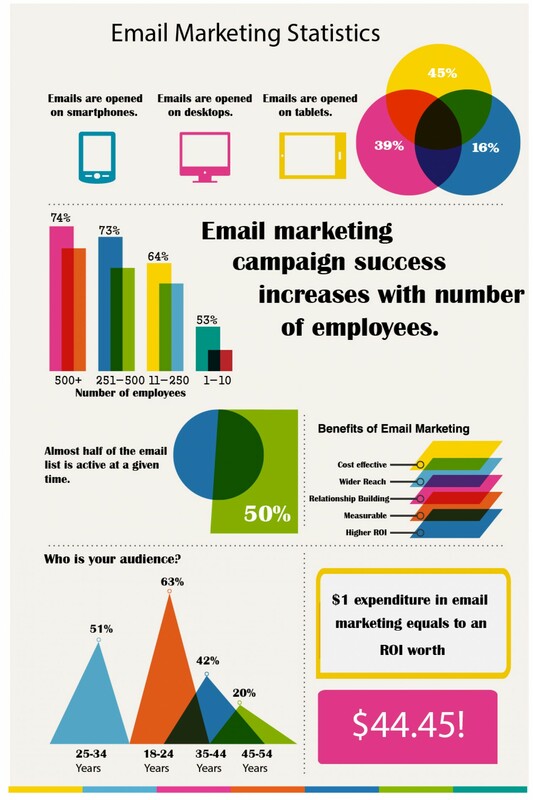 According to DMA, email has an ROI of 3800%. This number alone corroborates the impact of email on a business. And email is omnipresent; by the end of 2016, there will be 4.3 billion email accounts. So whether you are a startup or an already established business empire, you will need the help of email marketing at some point. Email marketing is not as simple as it sounds. There is a lot to it, especially if you want it to be effective. You may need a team dedicated to this task and I will tell you everything you need to know in this regard. Do You Even Need a Team? It works for you. For instance, you are a clothing business and email drives sales, you might want to put in more effort in this and get optimized results. You send out emails daily. If email is a vital part of your daily business tasks, it is the time you got a person dedicated to sending out these emails every day. Your sales are unimpressive. Emails might just be the thing that gets your product out in the light and gets you customers and increases According to DMA, when it comes to purchases made by receiving a marketing message, email has the highest conversion rate of 66%, as compared to social media, direct mail and more. It is important that you make a detailed job description so the candidates know what their roles and responsibilities are going to be. You need to clarify what you expect from them. For instance, you need the person to be responsible for growing the list of subscribers, specify this. Let them know, who they will be collaborating with like designers, marketing heads or developers. The structure of this team depends on your organization and its needs. You may want to hire one person that works on email marketing independently but reports to the marketing department. Or you can have a small independent team exclusively working on email marketing and reporting directly to the president or vice president. The team may include, email marketer, email strategist, email marketing lead or email marketing manager. They should be creative writers. They should have some form of marketing experience. They should know basic design principles. They should be familiar with email service providers. Test the candidate’s abilities in this context. View their work in this field or if they do not have relevant experience, give them a test campaign to assess their abilities. Reviewing their previous work is very crucial. You need to evaluate the subject lines, the content, the images used and overall consistency. The subject line needs to be engaging and see if there is a call to action as that generates a lot of sales and increase conversion rates by 28%. If they missed out something important, you might want to call in more CVs. If you believe they created a sharp and properly written email, they might just be appropriate for your team. You also need to ask them about the process involved in the production of their campaigns. Ask about the involvement of other people. And last but not the least, inquire about the results from their email marketing. When you have found the right people for your team you need to list down the roles and responsibilities for this team and assign people according to their skills. Someone who is better at managing can be assigned as the team lead, someone who creates flawless images should be designated as the designer. Their expertise and skills should complement each other. Make sure to provide some basic rules for them to follow. Just as it is good for, say the audit department, it is good for your email marketing team too. You need to set deadlines and challenge your team with product release dates and customer lifecycles. Create numbers to achieve on the daily, weekly or quarterly basis. You can use calendar tools online like Google Calendar which lets you save events, color coordinate them and even prioritize them. Check out top 5 calendar apps for professionals. Whatever you do, you need a plan and email marketing is no different. You should lay out your goals and call meetings to brainstorm ideas. Involve each member of your team and be open to ideas as email marketing is all about getting creative. You need to identify the path you will take and revise it as you go depending on the results of the earlier stages of the campaign. Check out this video on email marketing strategies. Emails are opened on so many platforms. A person can be viewing your email on their tablet or phone or even their wrist. About 53% of emails are accessed on mobile devices. Obviously, you cannot design an email customized for each device but you need to make sure it works on different devices. You use online tools for this. You need to test your ideas as well. Maybe send out few test emails and analyze the action of the user. Take your emails to experts for evaluation. Spare no effort until you get what you need. A functional email marketing team can do wonders for your business. According to QuickSprout, people are 3 times more likely to share content sent through email than from other sources. An experienced and creative team will come up with strategies to improve continuously. Make sure to evaluate potential candidates using the guidelines listed above. 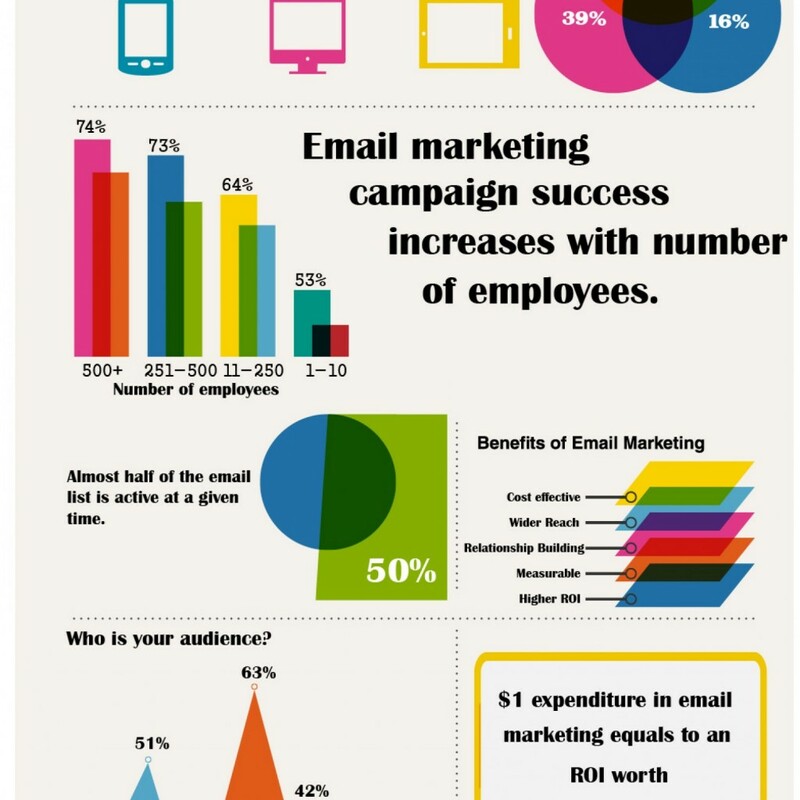 You will likely see a lot of benefits from having an efficient email marketing team. This entry was posted in Email Copywriting, Email Delivery, List Building. Bookmark the permalink.